Phoenix, Arizona—The City of Phoenix, Arizona, has become the second partner participating in the National League of Cities (NLC) Service Line Warranty Program to surpass $1 million in paid repair costs on water and sewer lines through the city’s Marketing Partnership Program with the National League of Cities Service Line Warranty Program. “ When a failure of your sewer service disrupts the comfort of home, having a supportive and cost effective system to complete a speedy repair is priceless.” – Clifford S.
“I was impressed with my claim service. Everything and everyone was nice, quick and very easy in getting my repair taken care of. I am very happy I made the decision two years ago to buy your policy.” – Doug J. “It was a lifesaver for me. This happened to me at a time when I was having so much trouble. Thank you for a great service.” – Betty L.
“I don’t know what I would do without this warranty service. It was so helpful to have when I needed it. It is helpful to pay a small amount every month to have service too.” – Natalie V.
To date, homeowners have benefitted from over $1.1 million in claim repairs ranging from small leaks and clogs to replacing entire lines. The program has provided a voluntary option for homeowners to prevent their private infrastructure from draining their budget. Phoenix City Council established the Marketing Partnership Program to identify and implement mutually beneficial business partnerships and generate revenue for city programs and services. This partnership, along with other Marketing Partnership Programs, has helped the City raise hundreds of thousands of dollars each fiscal year to fund important community programs such as police, fire and emergency services. For more information on participating in the NLC Service Line Warranty Program, visit www.utilitysp.net. 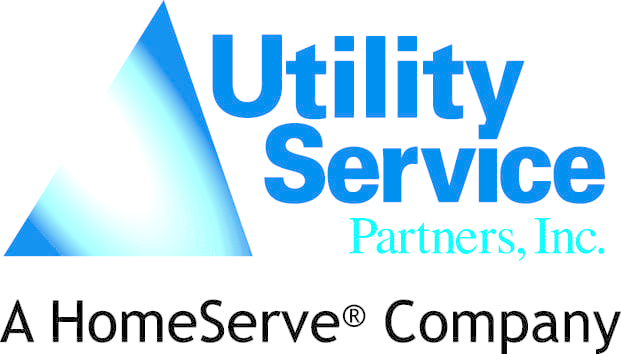 Headquartered in Canonsburg, Pennsylvania, Utility Service Partners, Inc. is a leading independent provider of service line warranties in the United States. USP is a portfolio company of Macquarie Capital, part of Macquarie Group Limited, one of the world’s largest owners and managers of infrastructure assets and a manager of over $36 billion in infrastructure equity around the world. Further information is available at www.utilitysp.net.